Through short films coupled with abstract programs we will work to raise awareness while reducing the rate of suicide. If we can shed light on this shadow, we can prove there is no boogeyman to be afraid of.  Documentary- This short film gives supporters a better insight into the Kevin’s Room organization. While detailing our mission it also outlines the experiences some of Kevin’s closest friends, family and teachers had with him. Participants open up about their feelings years after Kevin’s passing and how they dealt with his decision of committing suicide. This film is currently on the homepage, enjoy! Documentary- This is a film detailing the personal experiences of Kevin’s brothers (Kenneth, Keith) and their father (Kevin Gibson Sr.) as they journey through Kevin’s life up until his decision of committing suicide. Giving viewers a closer look at the foundation of the organization and its plan to eradicate suicide.Special thanks to DePaul University! The initiative with this tour is to bring the college student closer to his/ her future goals or plans; close enough to touch them. College is an experience like no other but it can be sprinkled with moments of uncertainty and doubt. Often dorm rooms are filled with articles, quotes and posters of those we idolize most. Your dreams are not as far away as you may imagine. Those that you idolize were once in your very shoes with similar obstacles. Kevin’s Room wants you to express your concerns with them one-on-one. Reach out to us with any ideas or suggestions as we gather funding and sponsors to make this tour come alive! Keep in tune as we gather funding and support to make this program an annual event for all H.S graduates. Feel free to contact us with any ideas, suggestions or concerns! In this film Kenneth and Keith Gibson sit down and explain what makes Kevin’s Room approach to Mental Health Awareness and Suicide Prevention different and more effective than other sources. It will also outline how viewers/ supporters can become more involved with helping themselves or others through the Kevin’s Room platform.